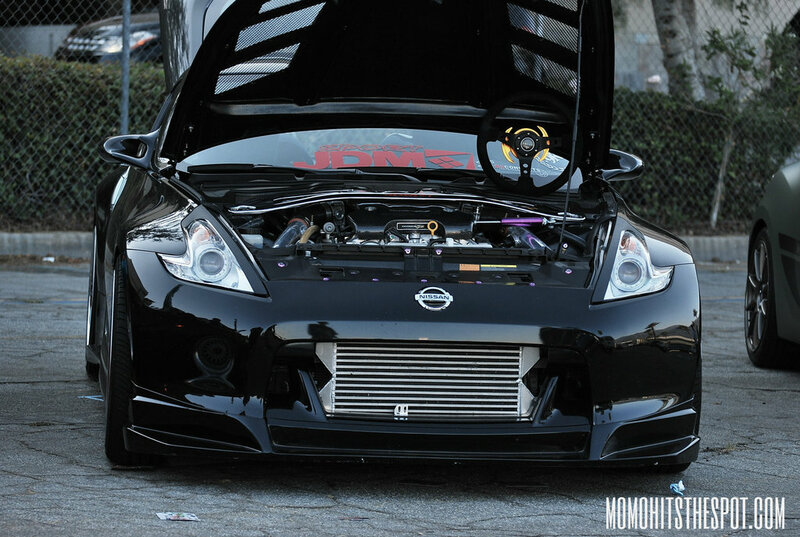 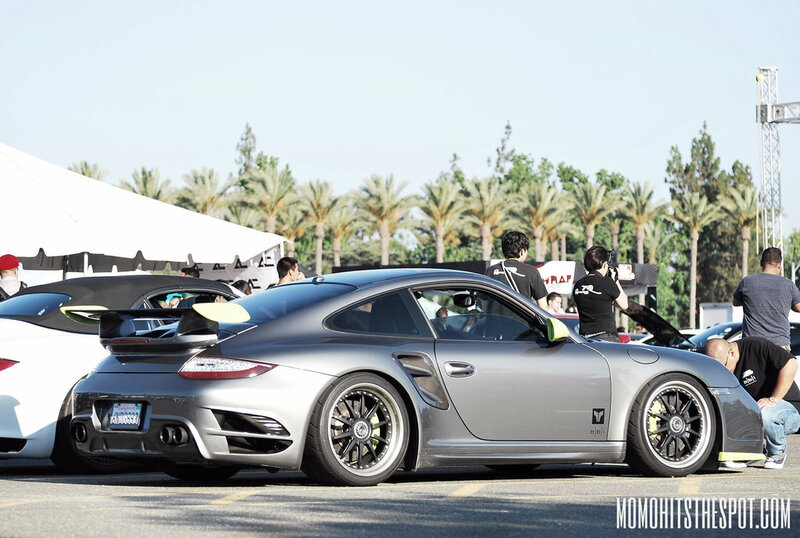 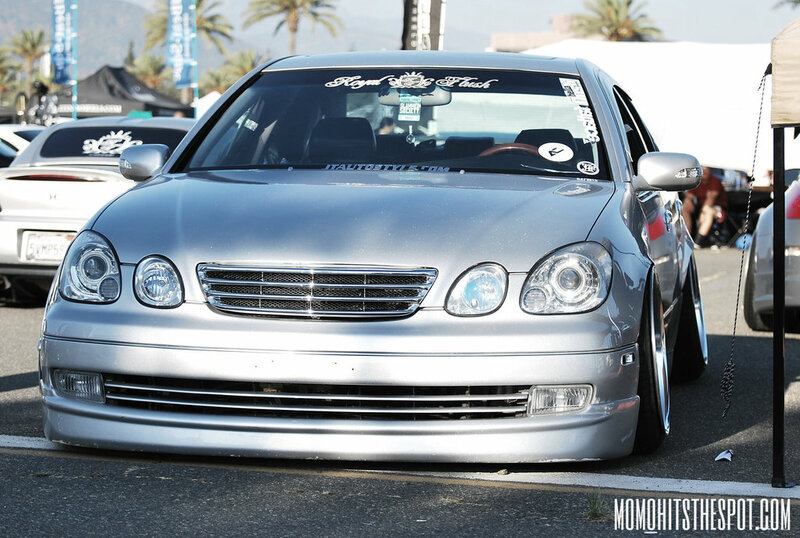 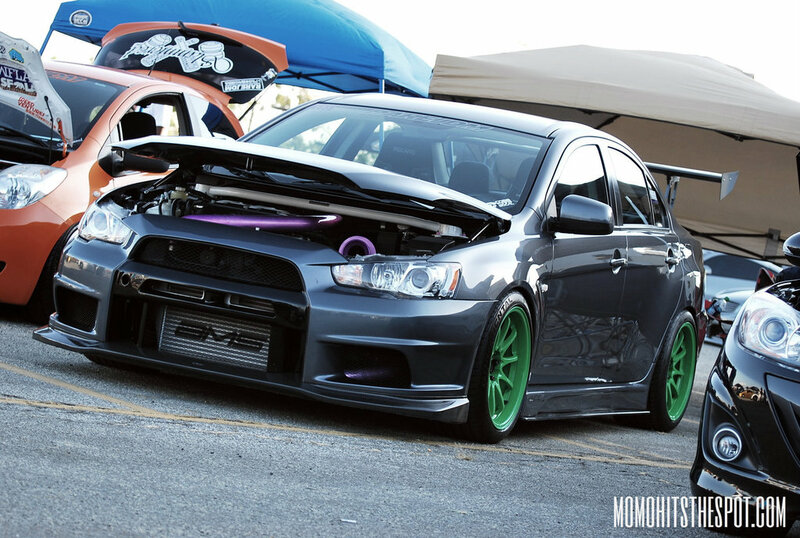 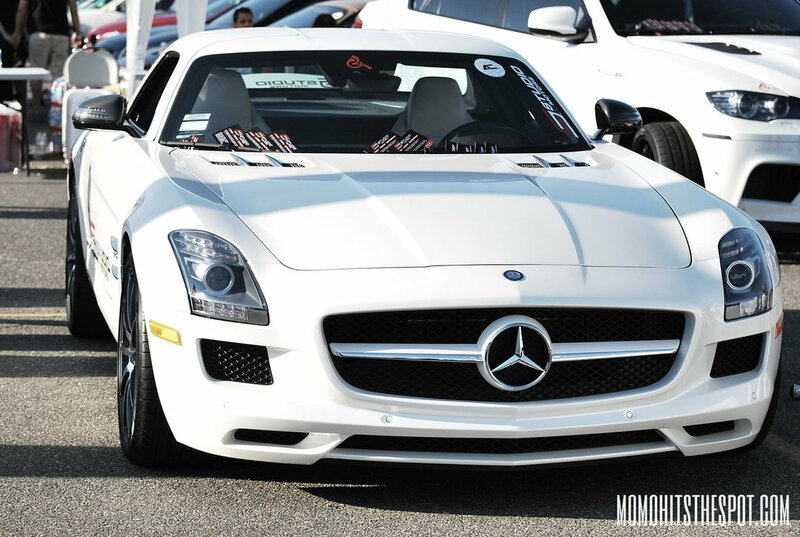 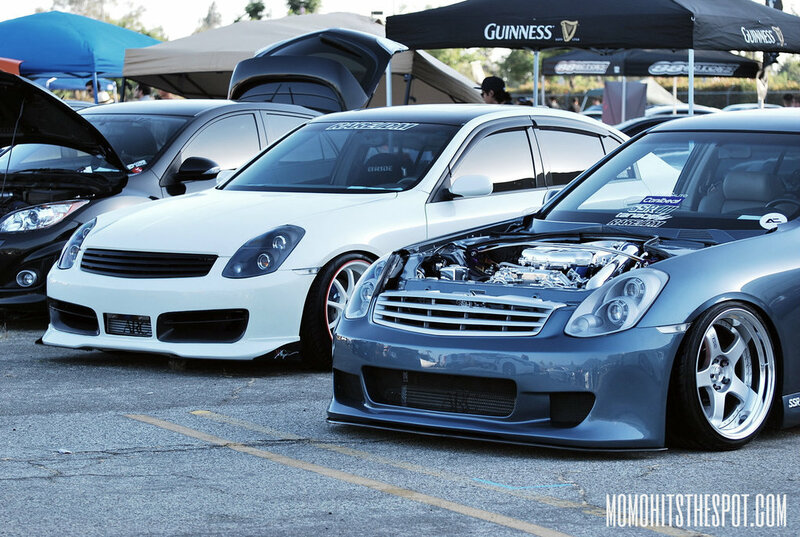 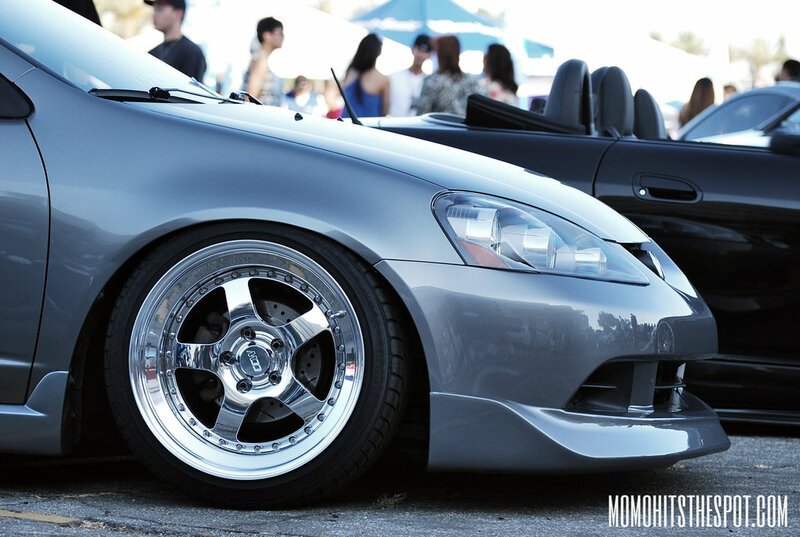 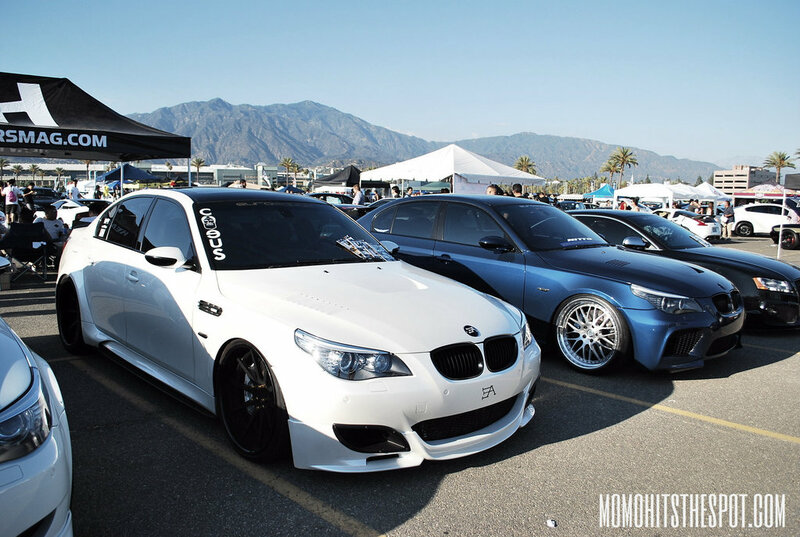 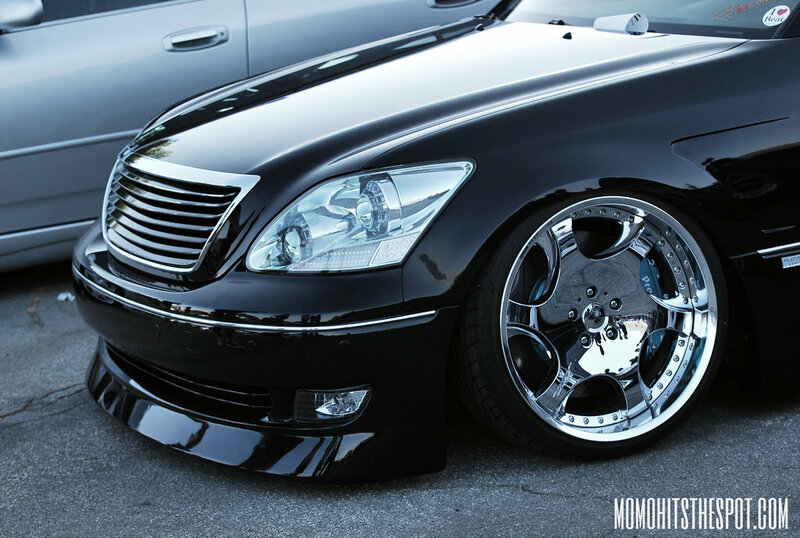 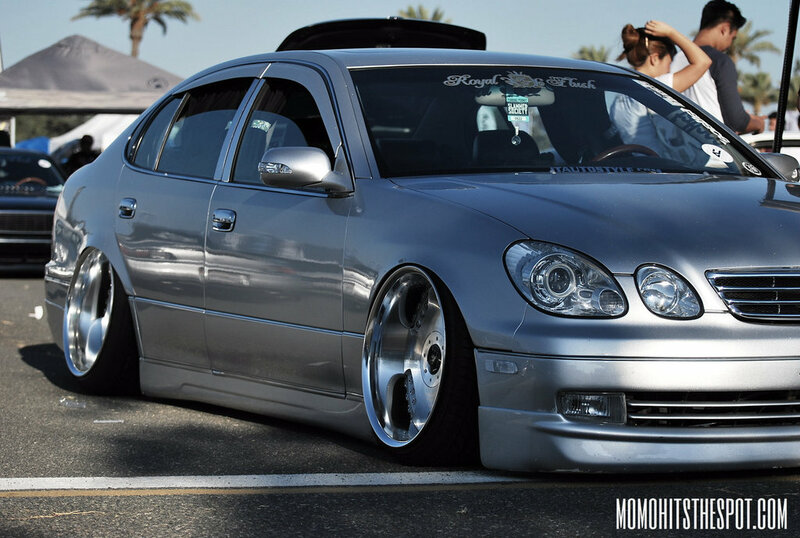 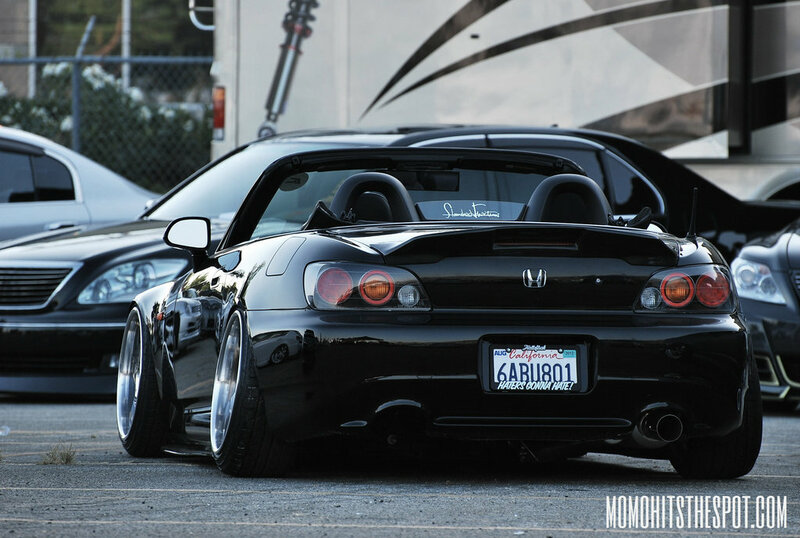 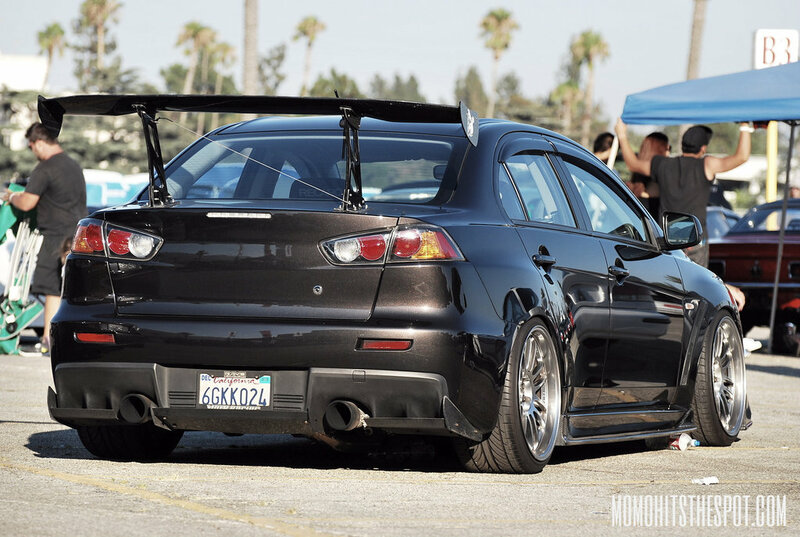 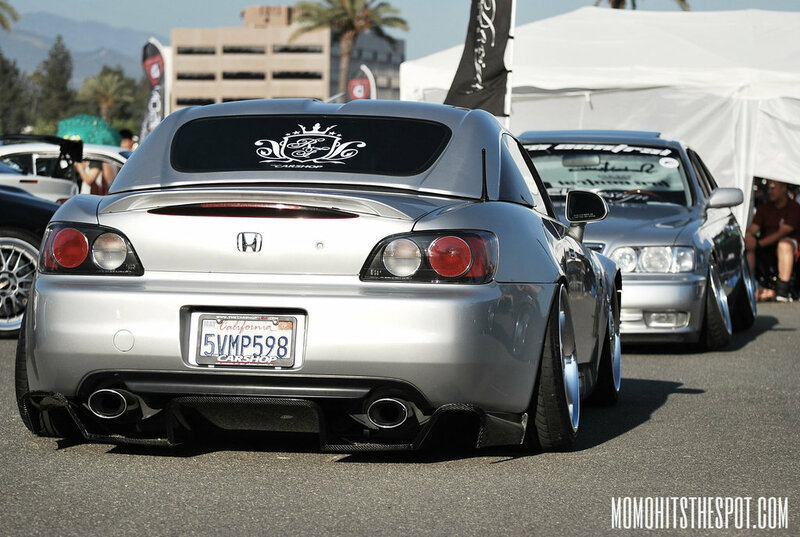 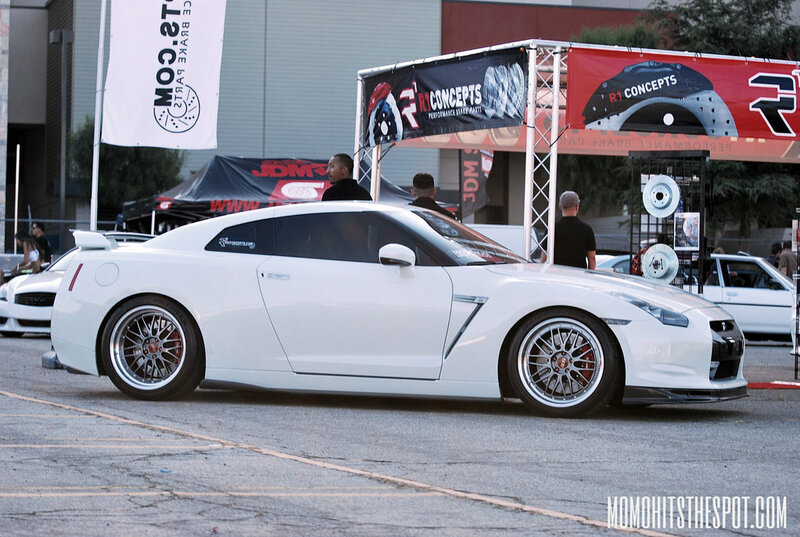 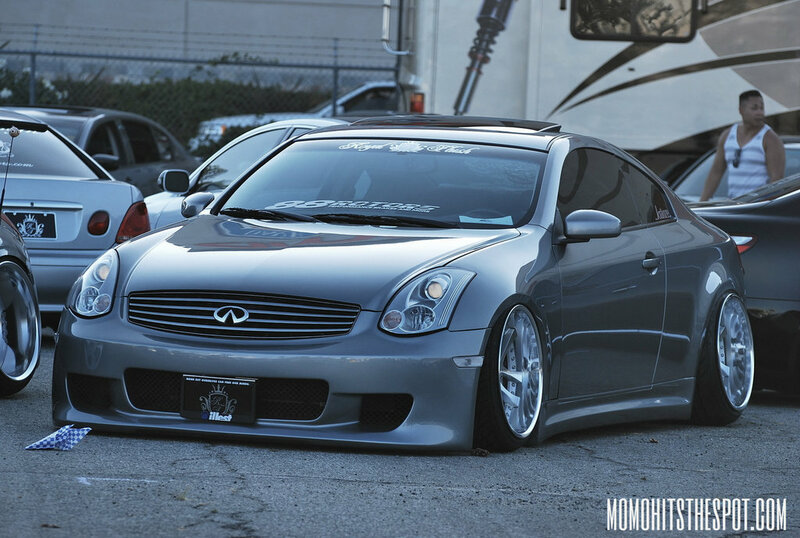 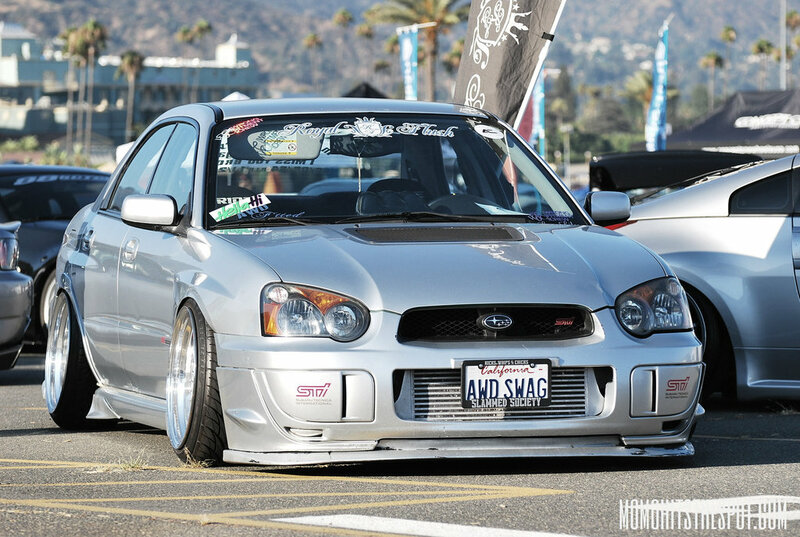 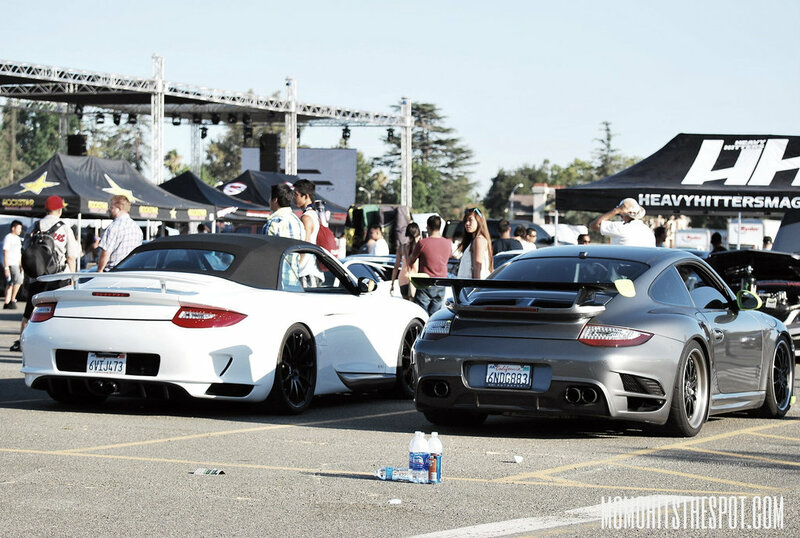 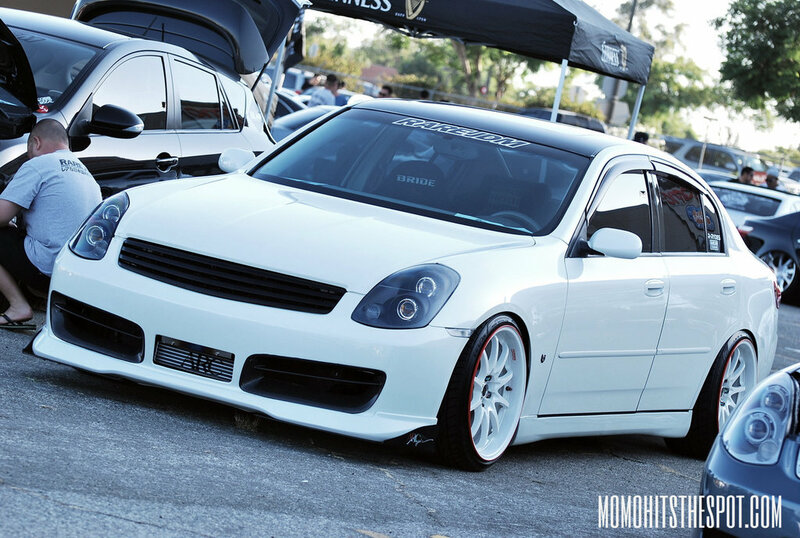 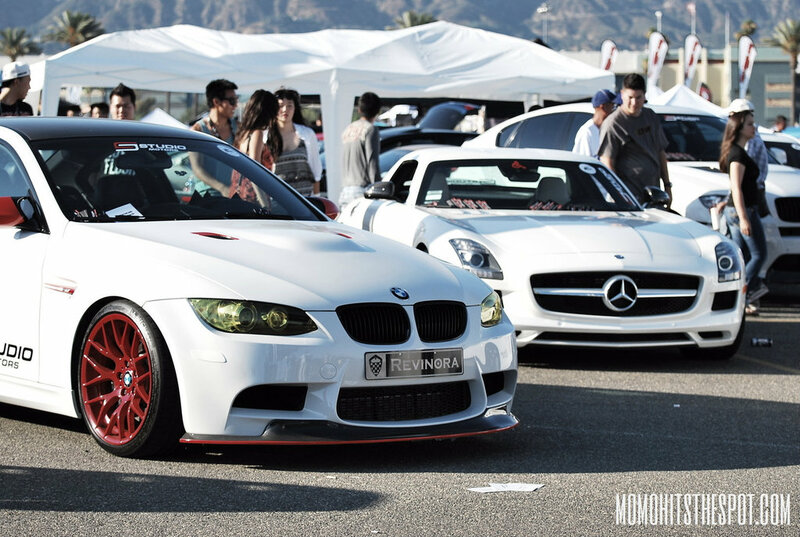 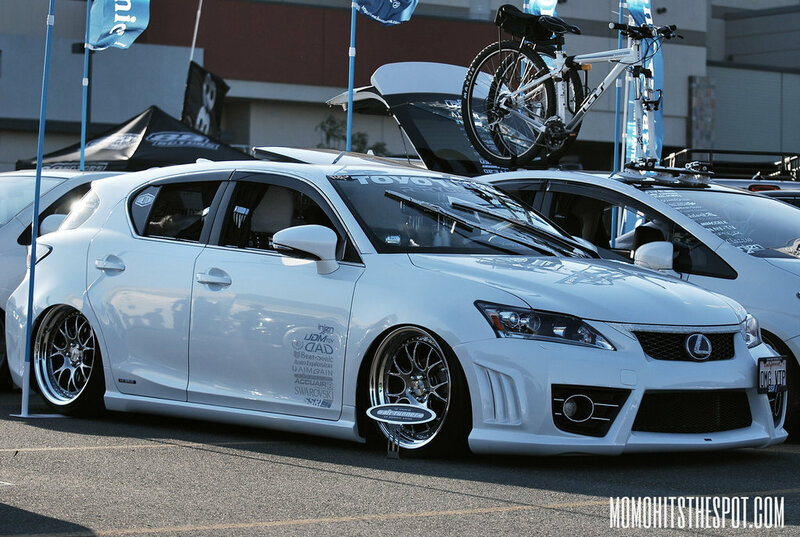 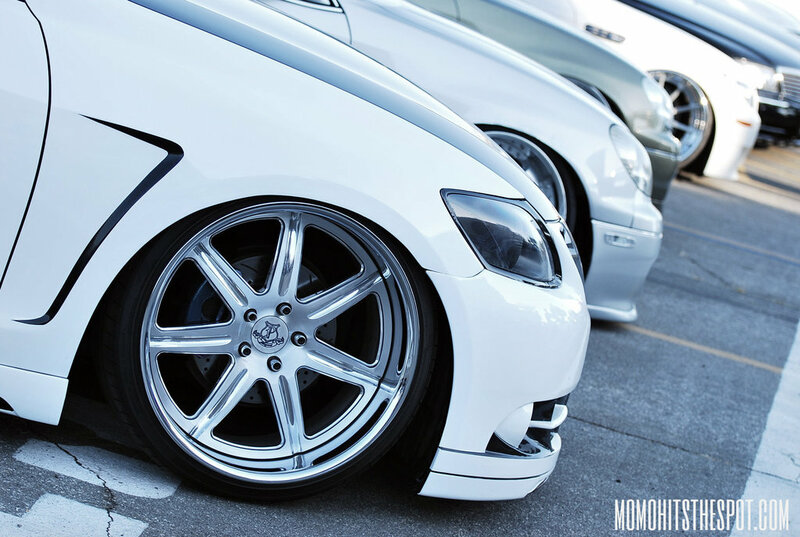 AutoCon LA 2012 Coverage [Part 2] – MoMoHitsTheSpot! 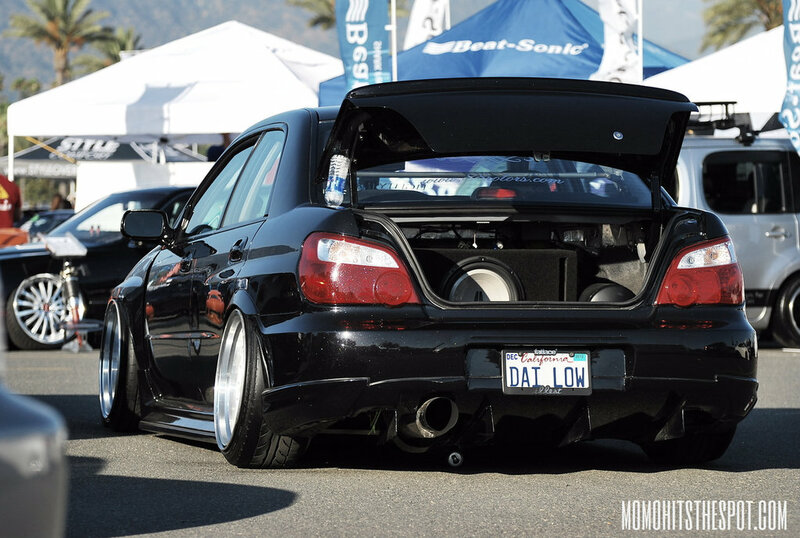 So, I said I was going to write an in-depth write-up about the show, but I think most of you have seen on other websites and blogs what this show is all about, so I’ll just keep things short. 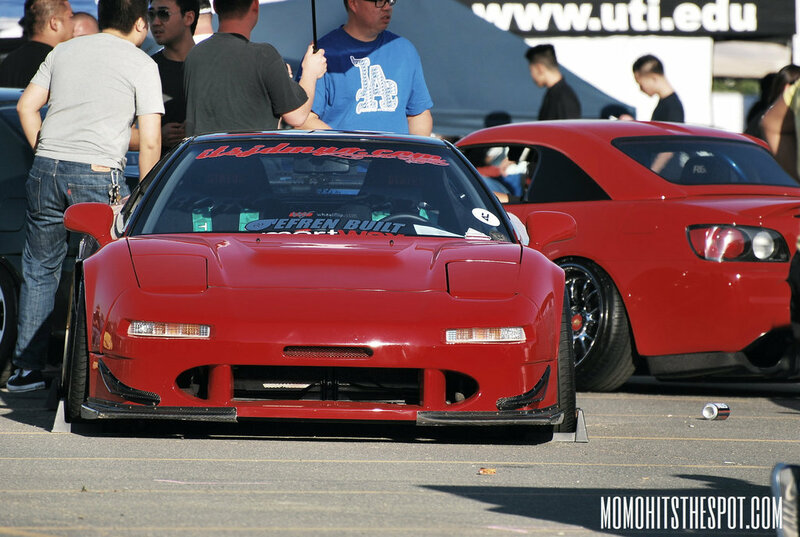 I do want to point out that AutoCon continues to be one of the few shows that keeps adding positive changes to make itself better than the rest. 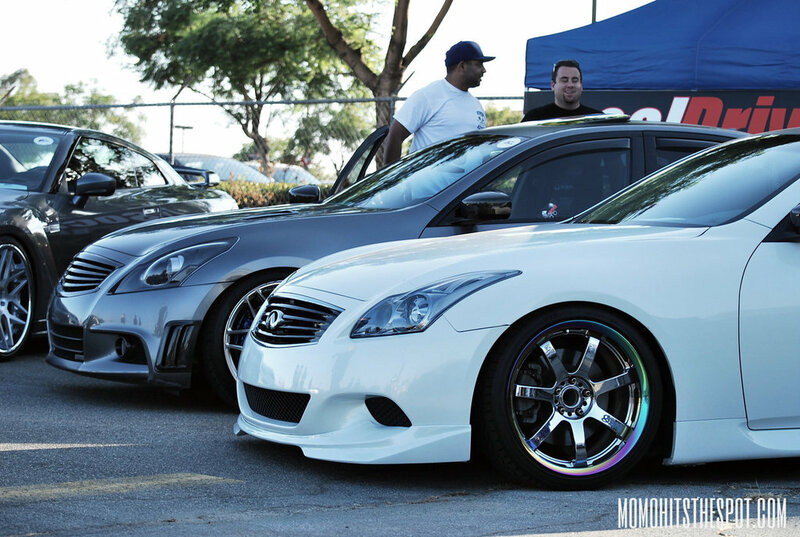 For example, this LA show not only showcased some of the finest rides out here on the West Coast, but it also brought on even more diversity by including world-renowned DJ Shogun into the mix. 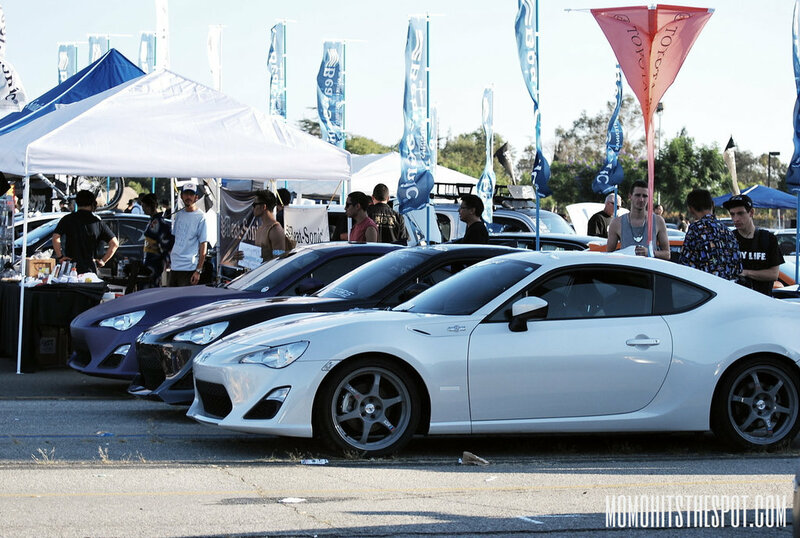 Additionally, more food trucks came out to the show than the previous events and also parking for attendees were superb, one important factor that other big events lack. 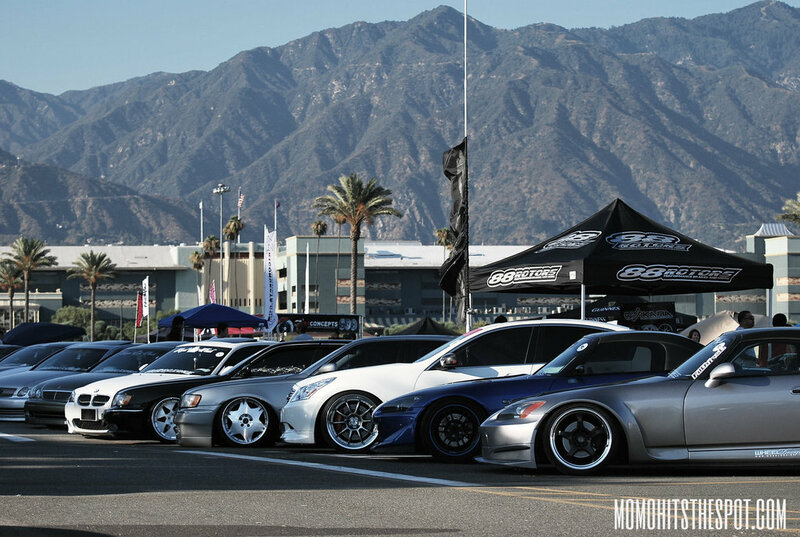 All in all, despite the scorching heat, I thoroughly enjoyed this show and I hope for more bigger and better things for the guys at AutoCon. 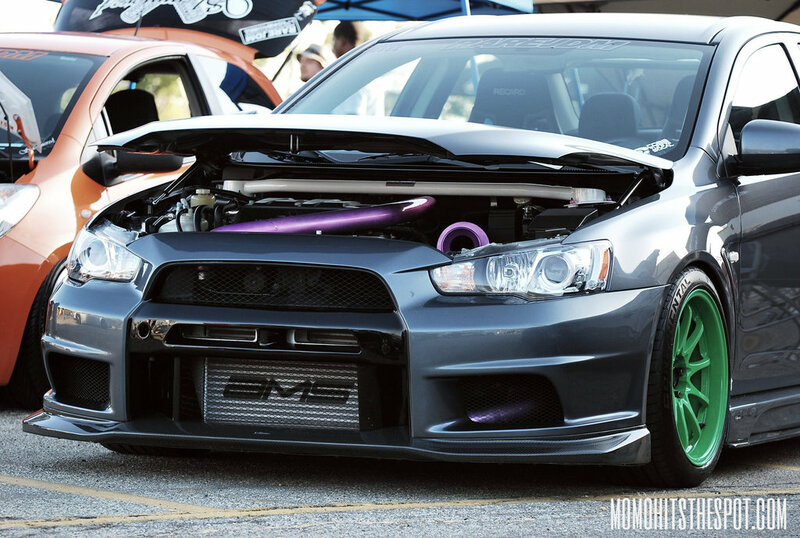 And with that said, I hope you guys enjoy part 2 of my coverage.